When I was in college I bought more Vera Bradley than I should admit. My student ID acted as a charge card and I came within inches of my life on several occasions when my parents received a bill. The Vera was my bag of choice for toting my books to and from class - so much room! so many compartments! As I got older I lost interest in the brand aside from the luggage - their luggage is my favorite. Until just a few weeks ago when I was introduced to their new faux leather pieces (and their soon-to-be-released leather collection!). It has taken this brand to a whole new level and gained the attention of shoppers who prefer smart, chic designs and updated prints and patterns. The pieces are fun, unique, and current. 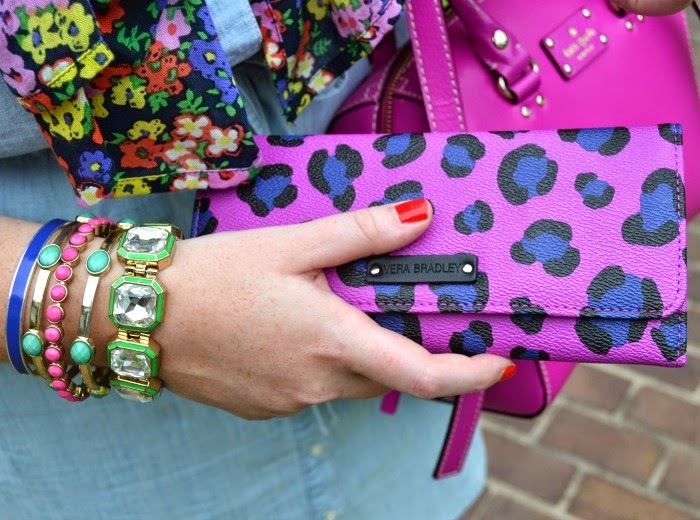 Vera Bradley continues to amaze me with their smart little details and well-designed everyday collection - and I'm officially back on the bandwagon. 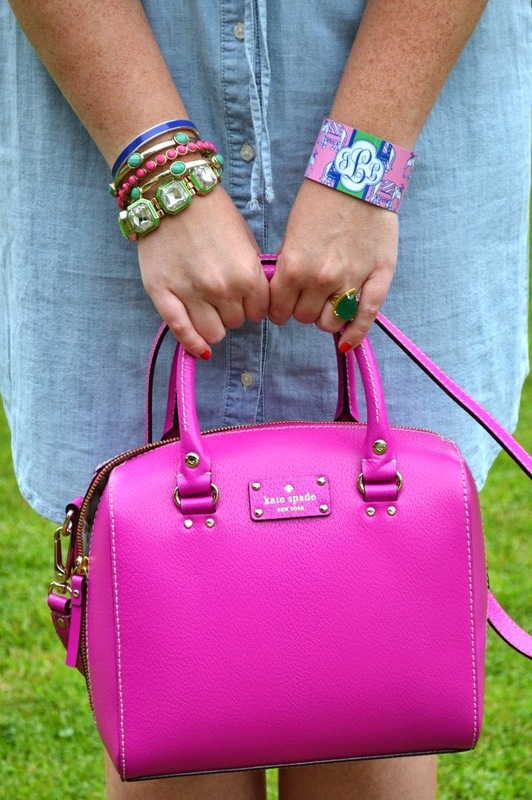 Disclosure: This post is sponsored by Vera Bradley in collaboration with Adorn Media. All opinions are my own. 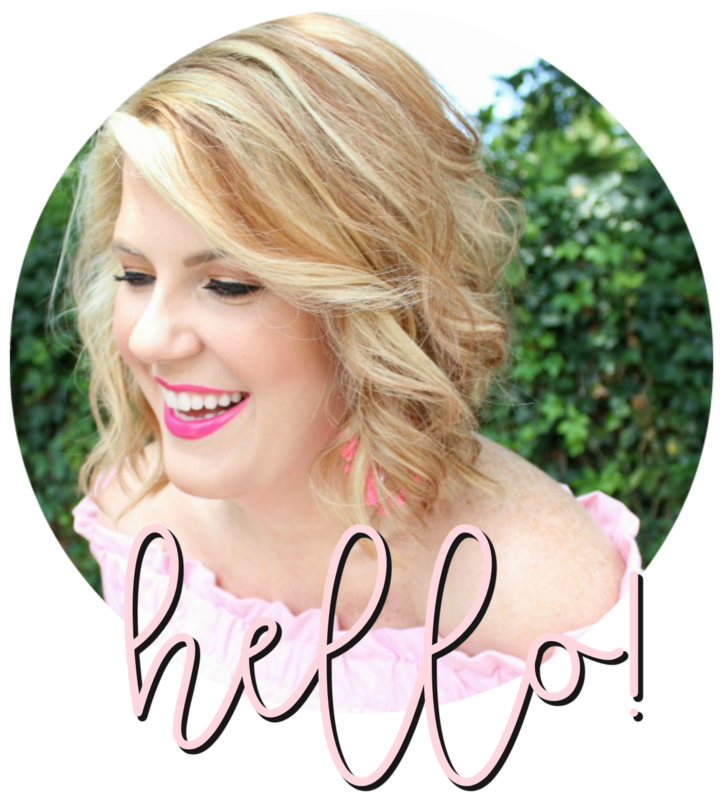 Vera Bradley is a company I truly love - thank you for supporting the brands that support my blog! I, too love Vera Bradley - especially those duffles. I actually carry one of the back packs as my city baby bag here in Rome. And they I actually bought some of their stock on their first day of offering years and years ago - love the brand haha. 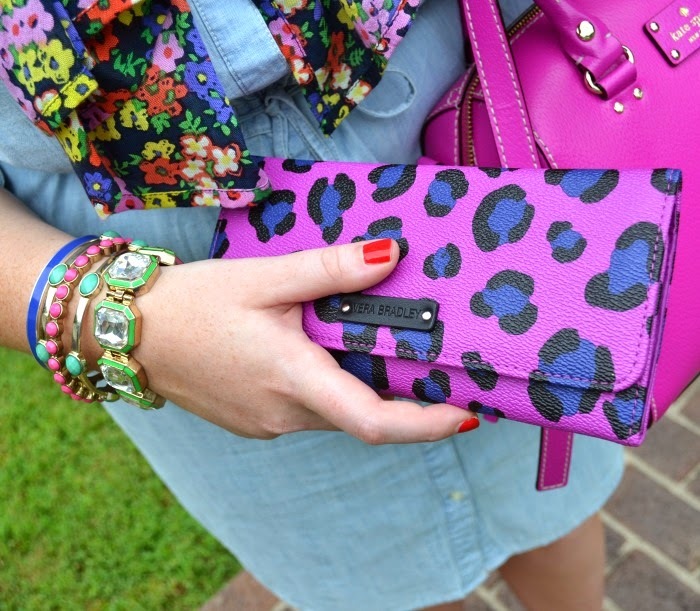 This wallet is gorgeous! Julie, congrats on partnering with Vera Bradley. I'm definitely going to shop for that new look. Thanks for the post! You are the poster child of Vera Bradley chic! Love that wallet pretty lady!